The Main House: The true essence of old world Italy, the main house offers elegant accommodations. Bathrooms are designed with hand cut tiles and window treatments reflect quality workmanship and style that is rarely found in modern day hotels. 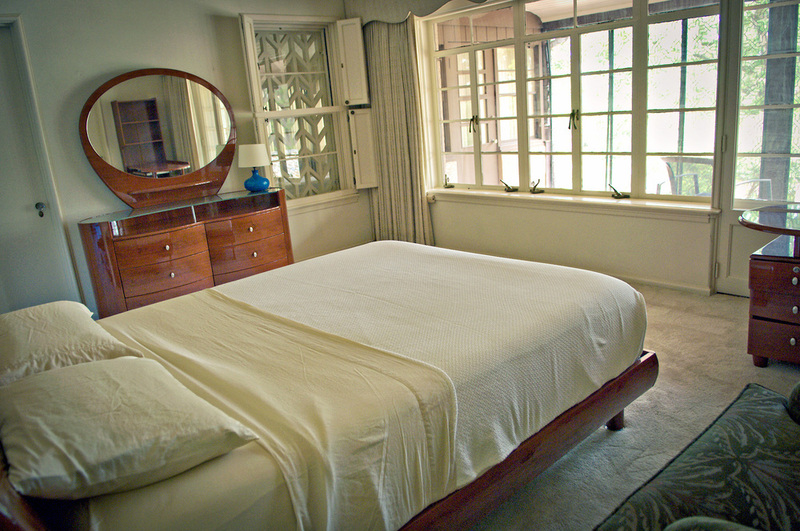 Every room boasts a breathtaking view of the property. The main house also includes a grand winding staircase, perfect for photos, with an unforgettable foyer, two formal dining areas, a music room and our kitchen. Wi-Fi is available in our staff dining area. The Lake House: Overlooking the grand Lake is the Lake House, complete with 6 guest rooms, a full kitchen, dining room and living room, all done with exquisite décor. 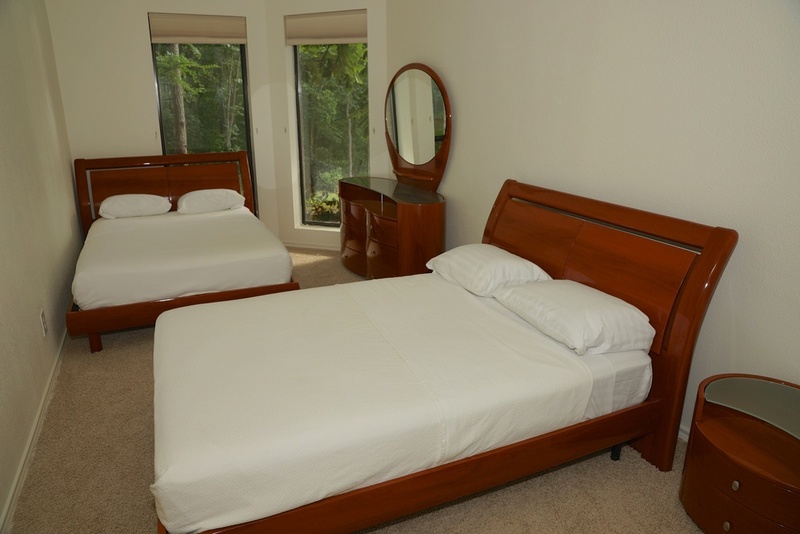 A short ride from the Main House, it provides perfect accommodations for our guests. 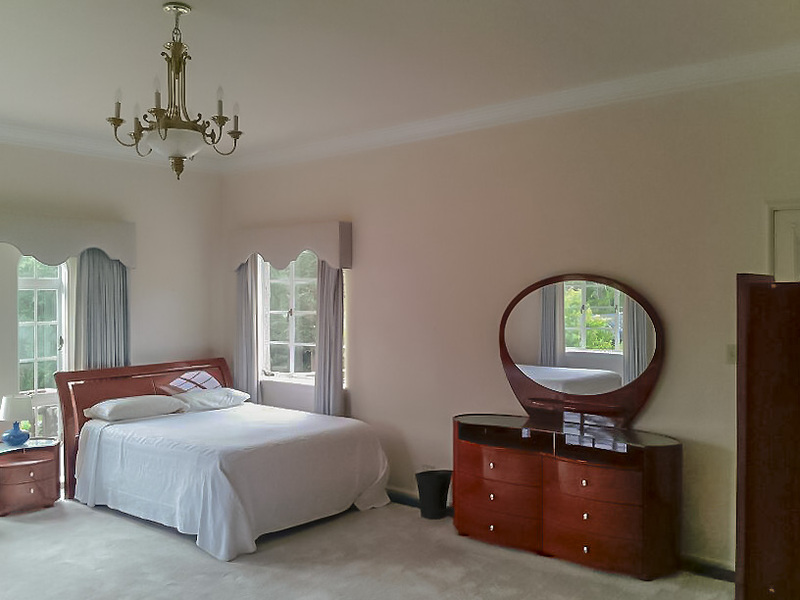 We have Queen and double beds at the Villa, all double occupancy, and guests share a bathroom. 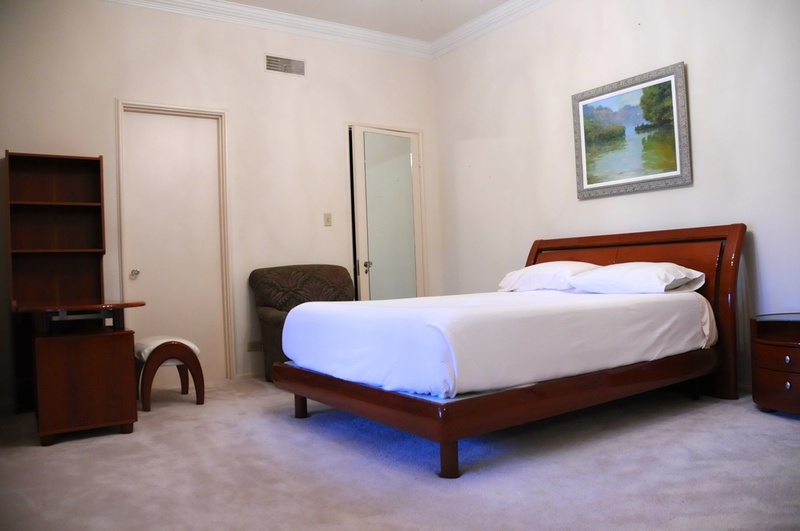 All of our rooms have heating and air conditioning. If the Main house and Lake house are full, we utilize local Bed and Breakfasts as well as hotel accommodations.